This is part two or a two part blog. For part one, click here. I selected comparable daily milligrams of cannabidiols and tried each brand for a three week period at the recommended daily dose. Prime My Body's liposomal delivery system is critical to my test criteria. It allows the cannabidiols a faster uptake to my cells. 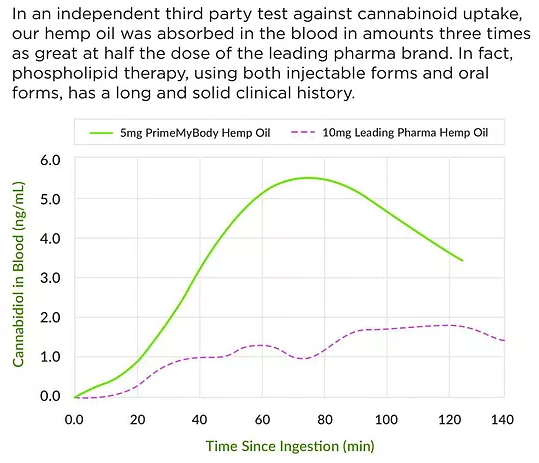 I noticed how my body reacted to the Prime My Body liposomal hemp oil more dramatically than with the other brand I tried at the same dosage. I can create a similar reaction only if I go to the very high dosage or milligrams of the other brand. If I take the higher dosages, I am suddenly doubling and tripling my costs for regular use. Put simply, you are what you absorb. Both products I tried had similar extraction processes, they are both grown in organic soil from domestic and international crops. 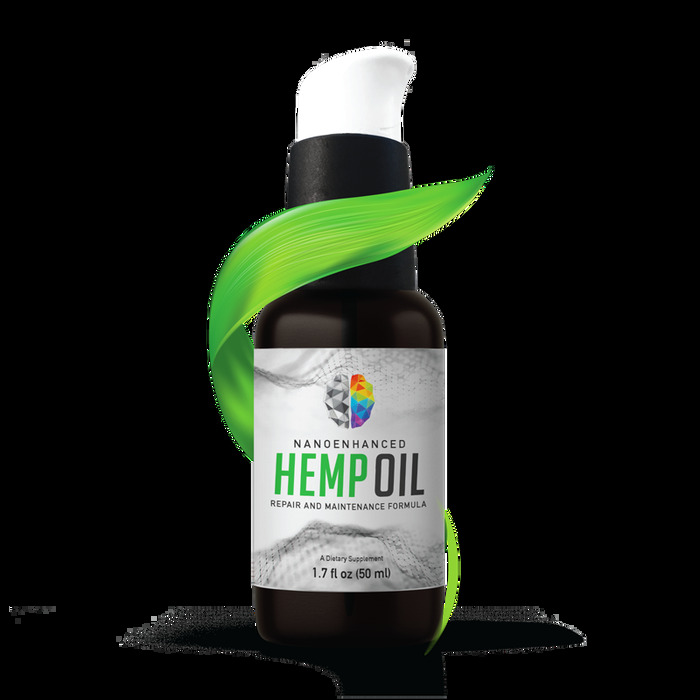 Both brands likely exceed the organic certification, however domestic industrial hemp does not currently fall into the USDA organic certification system aside from a few small research grants in specific states. I was so excited about this experience with Prime My Body that I became an affiliate for the company so that I can share the product with friends, family, and clients. In short, Prime My Body works for me and I wanted to share my journey into hemp oil with all of you. If you want to try this life changing product, you can find it here.